Despite the legendary ‘Mythical Man Month’, software project estimation often ignores the impact of team size. Adding more people to a project can have a negative impact on productivity and duration. The ISBSG data clearly shows this. 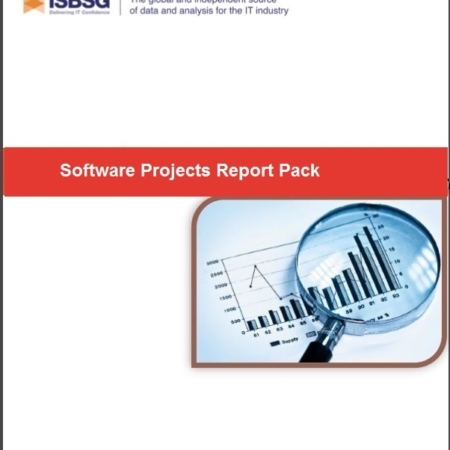 This Analysis Report looks at the impact that both team size and software size have on productivity. 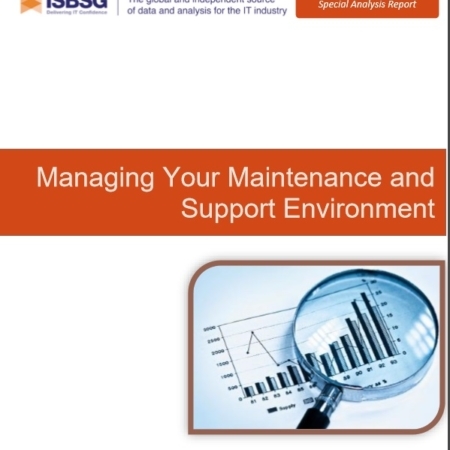 The report provides data in tables and charts, and examples that you can use to produce more accurate estimates by taking into account the impact of team size and software size when you are estimating. In this report we look into the ISBSG data to provide a guide for the percentage effort that each role is likely to require during a project – what type of team members will you need and for how much of the project. 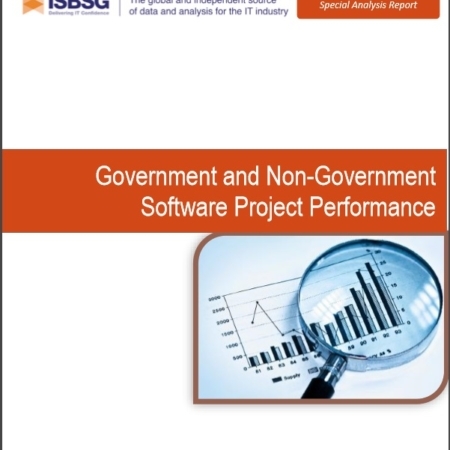 The report lays out the findings of our investigation & statistical analysis and provides useful charts of the role effort ratios for all projects and then for outsourced and in-house projects. Planning Projects – Phase Effort Ratios– The ISBSG collects data about the effort for each of six phases of a project: Plan, Specify, Design, Build, Test and Implement. Knowing the percentage ratios of these phases is very useful for project estimation, project management and benchmarking. 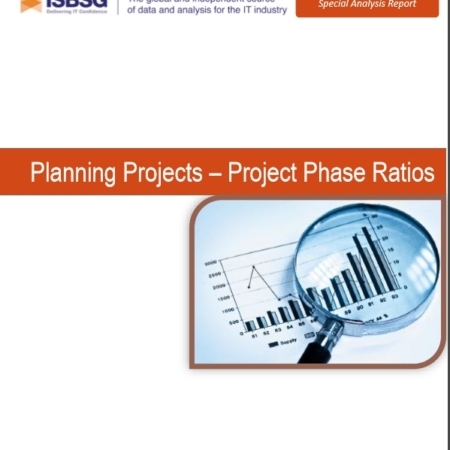 This report presents these phase ratios for both enhancement and new development projects and provides an example of their use.